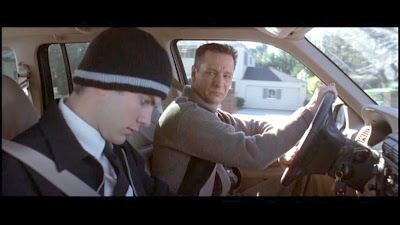 Strange Culture: Happy Birthday - Chris Cooper is 60! 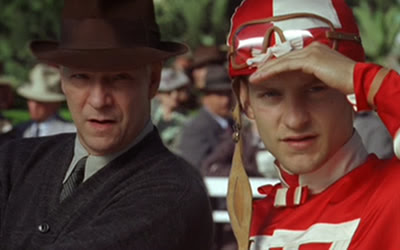 Happy Birthday - Chris Cooper is 60! 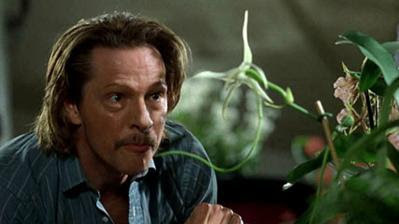 Today Chris Cooper turns 60 (born July 9, 1951). 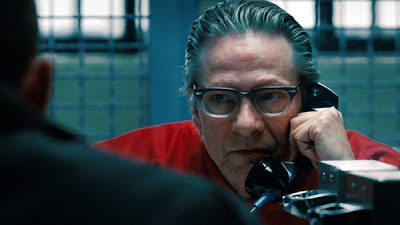 Chris Cooper is one of my favorite actors and as a supporting player seems to always deliver. Here are some images of Cooper in recent years in some of his roles. I'd be hard pressed to say which performance was the best, but these images are sure to job some Chris Cooper memories. See if you can name all the movies. 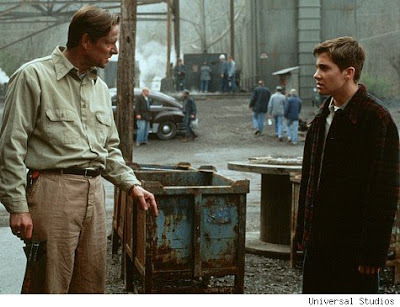 Which of your favorite Chris Cooper performance is not included in the picture line-up? He is also fantastic in Married Life, and I just cannot wait for his appearance in The Muppets! God, I hope he sings. @ Walter - nice job - but you didn't mention the last one. Any takers?? ?